I have sold a property at 90 Sandmere Ave in Brampton. I have listed a new property at 59 Sunforest Dr in Brampton. 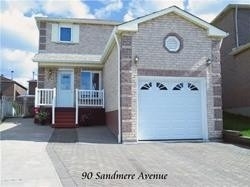 I have listed a new property at 90 Sandmere Ave in Brampton. I have sold a property at 94 Magdalene Cres in Brampton. 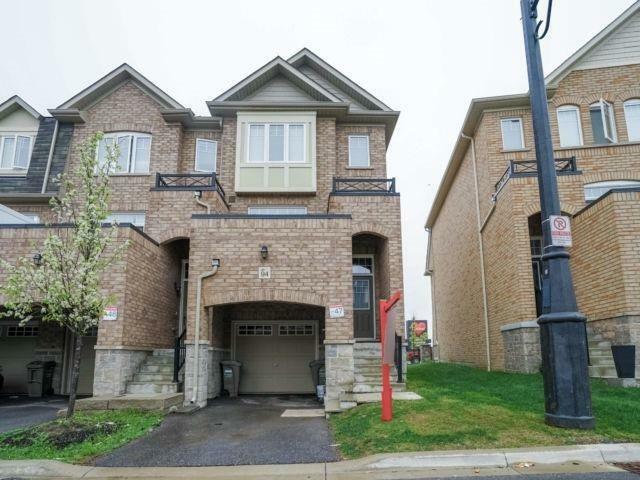 I have listed a new property at 94 Magdalene Cres in Brampton. I have sold a property at 59 Sunforest Dr in Brampton. 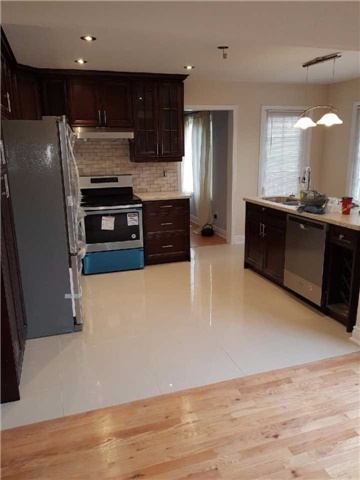 1 Bedroom And 1 Washroom Basement Apartment Located On Quiet Street In Family Neighborhood. Neat And Clean Well Kept Home, Led Lights In The Basement!!! Close To Schools, Parks, Library And Public Transit. Need Rental Application, Pay Stub, Last 2 Address, Ids. No Pets And No Smoking!!! !